The gatehouse of the second of the two castles in Morpeth is all that remains of the fortifications. It has now been converted into a residence. 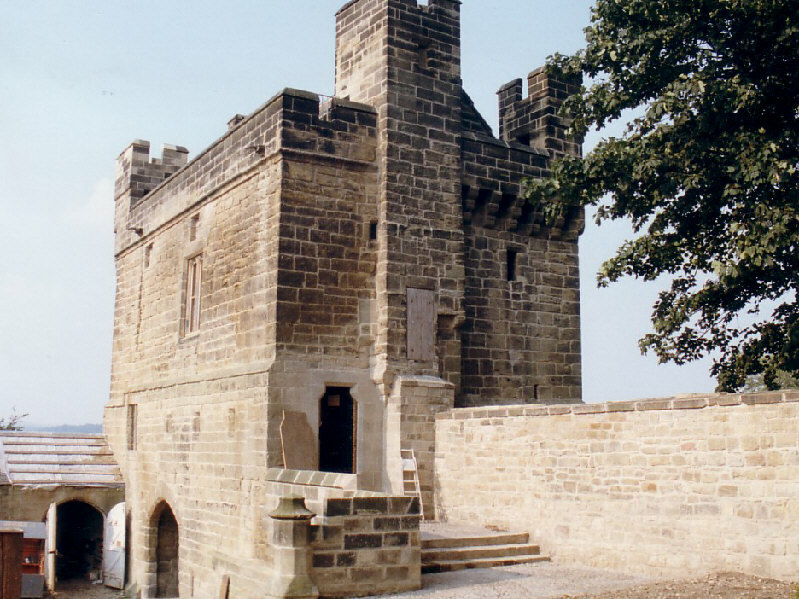 The first castle started as a motte and bailey in the 11th century and was rebuilt in stone in the mid 12th century. It was destroyed in 1215 and the second castle was started in 1352 within the original bailey. It has been restored by the Landmark Trust and is now available as a holiday rental home.